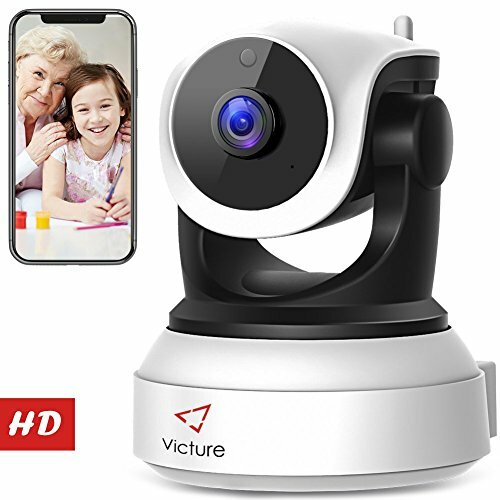 Victure IP camera allows to check what you care about. don't need to scan QR code. The WIFI is stable , it won't be out of signal easily once set up. IR LED breads, even the dark night will be presented in front of you. then sends the alarm.Insert SD card, you can playback10s video recorded before the movement. using anti-noise technology. Listen and talk to each other without noise.